Waived Administration Fee and One Parking Spot Included With New Leases! Delight in the thoughtful details that have earned 51 Main a sterling reputation as the premier apartments for rent in Kansas City. Impress your guests with luxurious interiors and an abundant amount of living space, along with an unmatched selection of resort-style amenities. Modern features create a contemporary aesthetic, displaying the fresh design of each home. With the Country Club Plaza as the backdrop, this community offers an upscale lifestyle in the city’s most prestigious location. 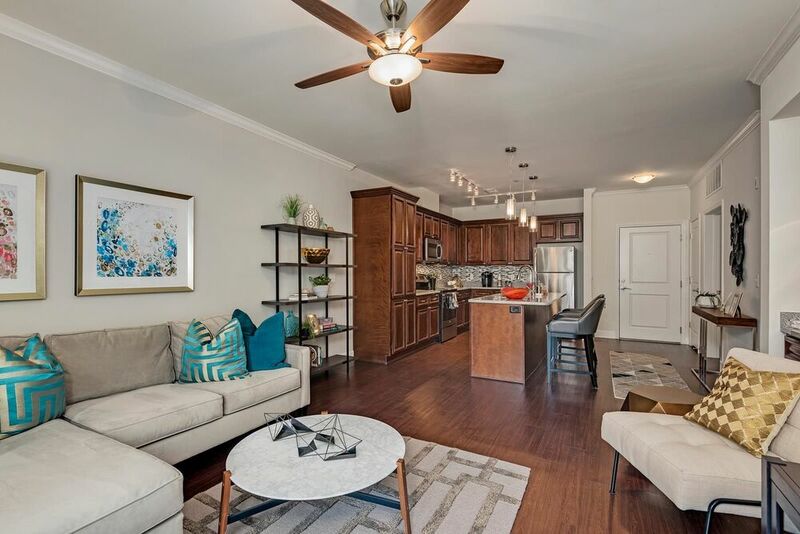 Call the leasing office to schedule your tour of 51 Main today. 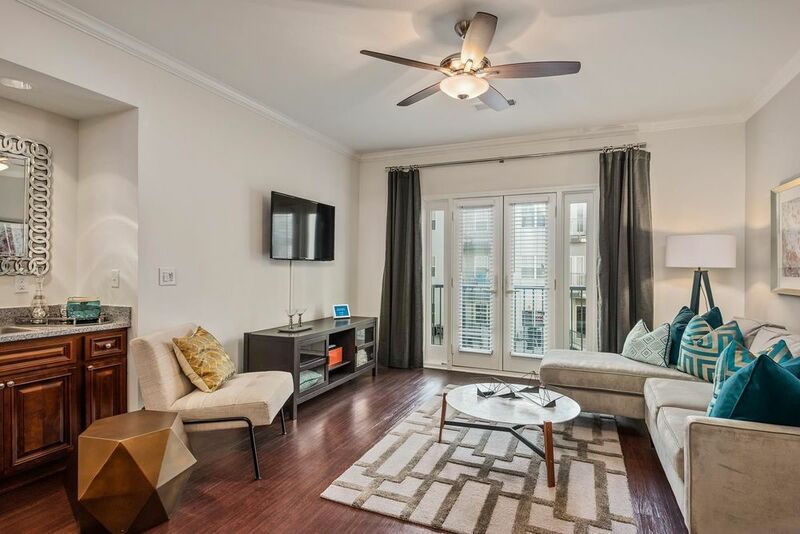 Whether you are searching for a charming studio with all the bells and whistles or a spacious two bedroom home with a study and top-of-the-line amenities, 51 Main promises to deliver an apartment that suits your needs. These homes offer expansive living areas and open-concept layouts that provide the space you want and the comfort you deserve. 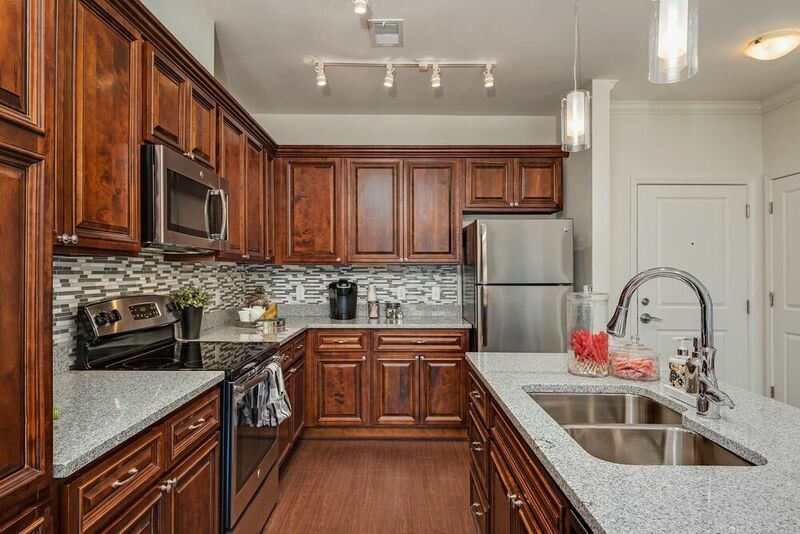 From dazzling kitchen amenities such as granite countertops to hardwood-style flooring that blankets the common areas, the interior design of each home exudes elegance and style. Outside your apartment, you can enjoy a myriad of extras, including an infinity-edge saltwater pool and a state-of-the-art fitness center with a training room for yoga and CrossFit. 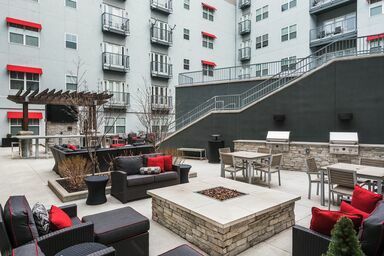 Discover luxe living in the coveted Country Club Plaza area of Kansas City when you live at 51 Main. 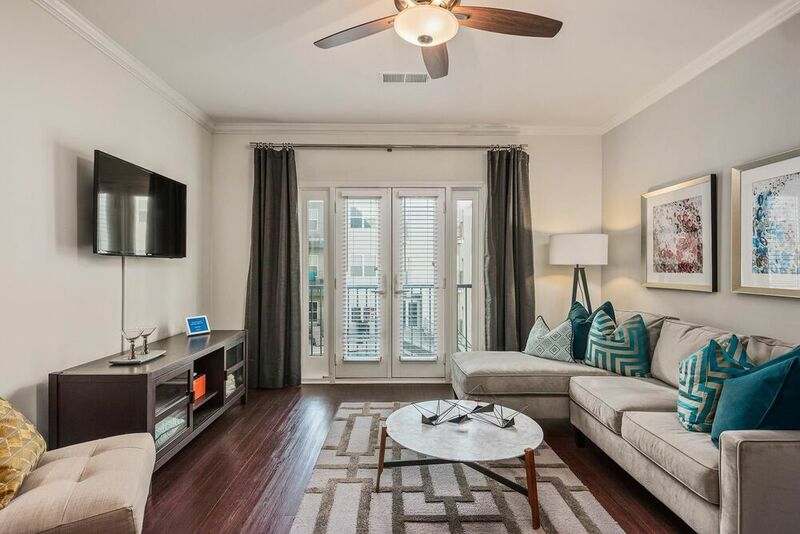 This community is only steps away from historic art, live music and popular shopping. 51 Main also offers easy access to the city’s main roads and highways, simplifying any commute.